Hurry and visit NOW, before the 23 of November! 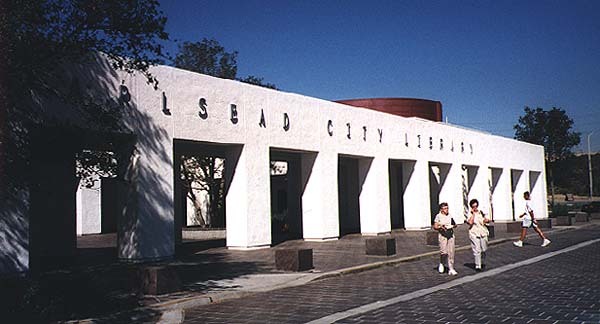 The William Cannon Art Gallery is part of the Carlsbad City Library Complex. Its entrance is on the right side of the courtyard, beyond these archways. Why? Because after November 23, 2014 , the traveling exhibit, “The Original Art 2013“ at the Cannon Art Gallery, in Carlsbad CA will close! Don’t miss this exhibit! You’ll encounter 40 examples of the best-illustrated books of 2013, from the most talented in the field. A highlight is the inclusion of published illustrators who happen to live in San Diego and Los Angeles, including Salina Yoon, Debbie Tilley, Andrea Zimmerman & David Clemesha, David Diaz, Janell Cannon, and Robin Preiss Glasser, to name just a few! 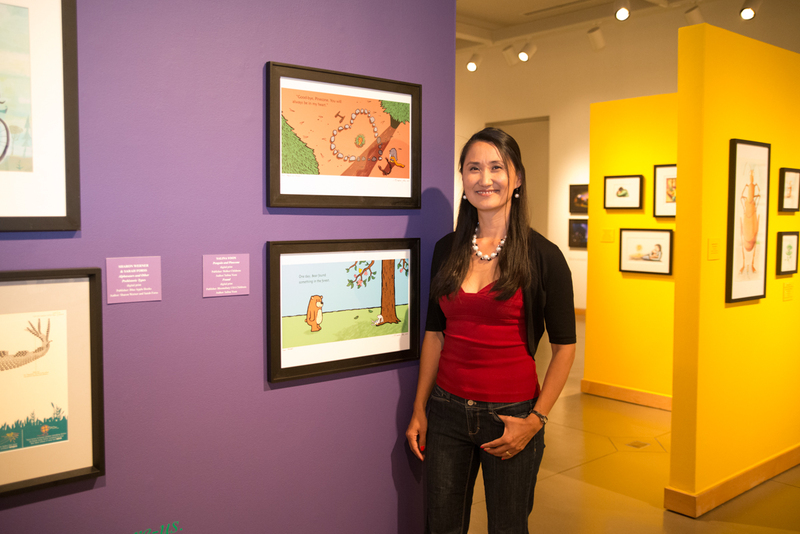 Salina Yoon beside her original work from Penguin and Pinecone and Found! There’s a dedicated reading corner where you can sit and peruse the books each piece is culled from. 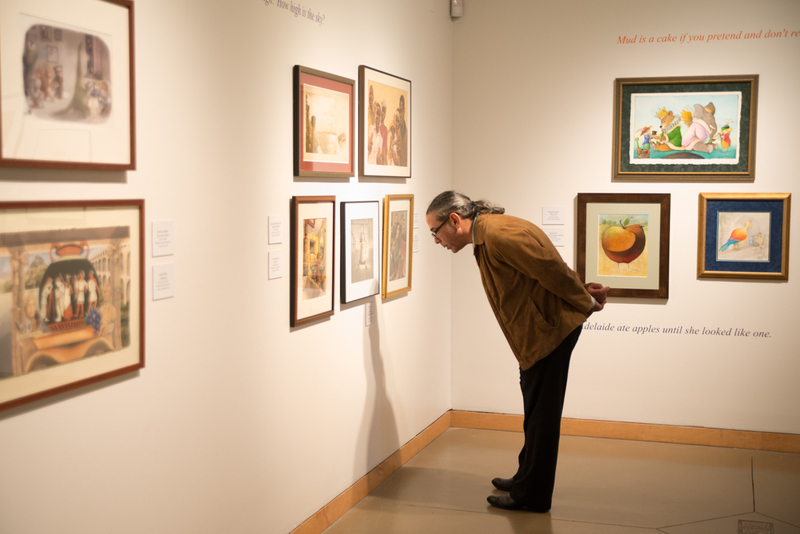 Many of the originals include drawings, paintings, prints, etchings, and collages — a rare opportunity to fully appreciate the diversity of creativity applied to these works. Gallery curator Karen McGuire even adhered post-its to corresponding pages of each book, so that visitors can compare the printed result to its original, up-close! There’s also a video featuring 19 trailers highlighting selected artists on display, broadcast throughout the duration of the exhibit. Don’t miss it — it’s at the reading corner! Here are just a few of the trailers you’d encounter. 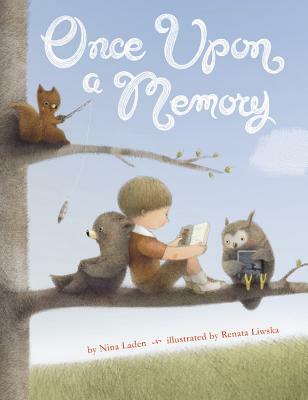 IDEA: It’s not too early to order picture books for holiday gift giving! Give everyone you love a children’s picture book. It’s a bazillion times more enduring than a mere Christmas card! There’s something for everyone. Like this one (below). 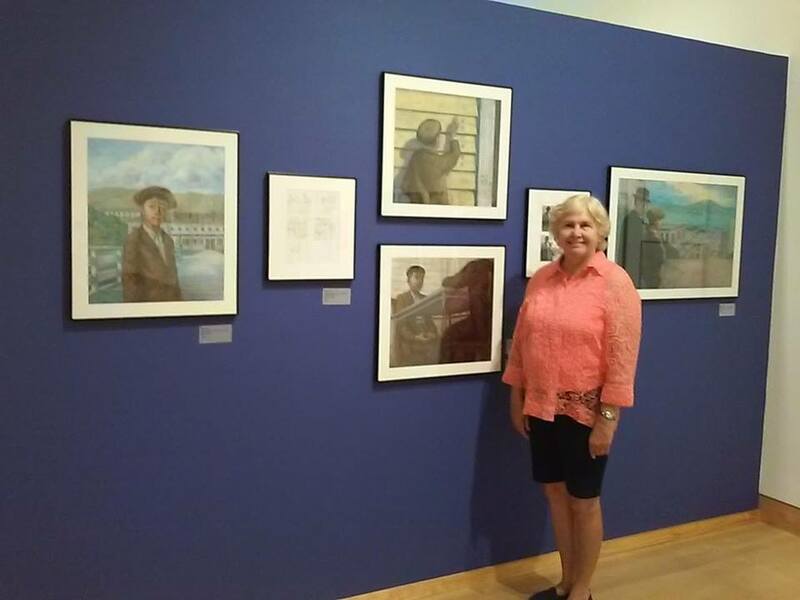 Yes, Renata Liwska‘s original work is on display at The Cannon Art Gallery too! Check out the work of Renata, and her multi-talented illustrator colleagues, at the Cannon Art Gallery, before it becomes yet another happy memory. Tuesday – Thursday: 9 a.m. – 9 p.m.
Friday – Saturday: 9 a.m. – 5 p.m.
Sunday: 1 p.m. – 5 p.m.